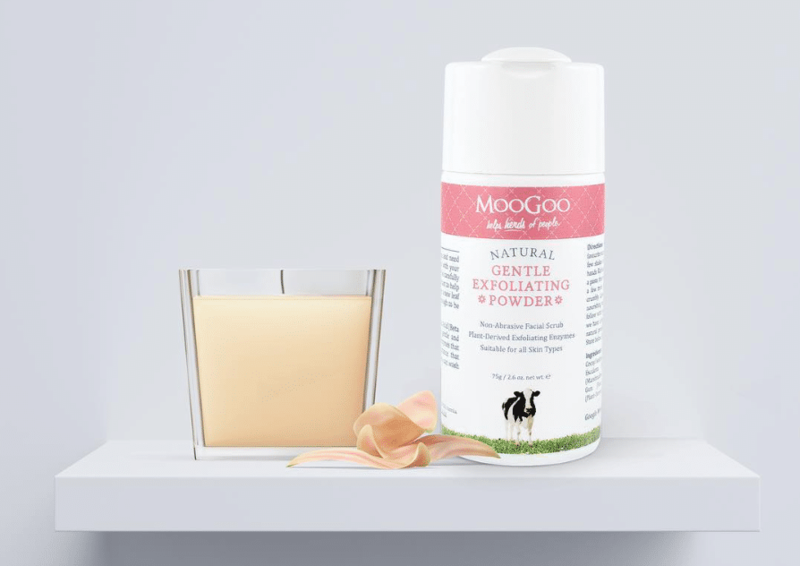 While the name would suggest it’s not vegan-friendly, most products in Australian skincare range MooGoo are, in fact, formulated with plant-based ingredients, with only a handful containing milk protein or honey. 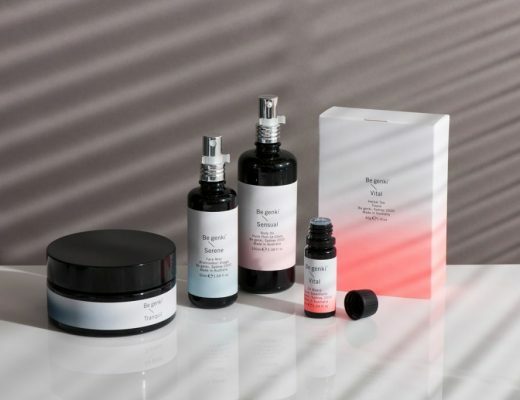 A favourite of those suffering from skin conditions such as eczema and psoriaris, MooGoo’s collection has grown dramatically since its humble beginnings in owner Craig Jones’ Perth kitchen. Now, it includes products across hair and scalp, body care, cleansing, baby, dry skin, and most recently, dental. From a made-by-hand start, to winding up in many an Australian household, MooGoo is now sold internationally. However, until recently, it wasn’t available “across the ditch”, but due to popular demand, the company recently launched in New Zealand. Can you tell me a little bit about MooGoo’s history? MooGoo came about after I found out that my mother was using a product made for cows to help treat her skin condition – psoriasis. The “Udder Cream” being used in dairy farms was designed to help keep the skin on cow’s udders in prime condition for milking. Cow’s udders need to be soft and supple, not dry or cracked. However the original Udder Cream my mother used was very thick to apply. So, 13 years ago, in my little kitchen in Perth, I set about adapting this cream for humans by making it lighter and non-greasy. What product has become your cult product and why? We don’t really have a cult product. From time to time different products become our most popular. But what we are known for are our creams for eczema, our natural hair products for people with scalp problems, our natural deodorant and natural sunscreens. Interestingly, we now have a range of around 30 other products. What I am hoping becomes very popular, because we spent so much time developing it, is a toothpaste with a safe alternative to fluoride. The role of fluoride is important because it fills in cracks and scratches in teeth before it leads to decay. We are using a new alternative ingredient that is edible and studies shows remineralizes at least as well as fluoride. 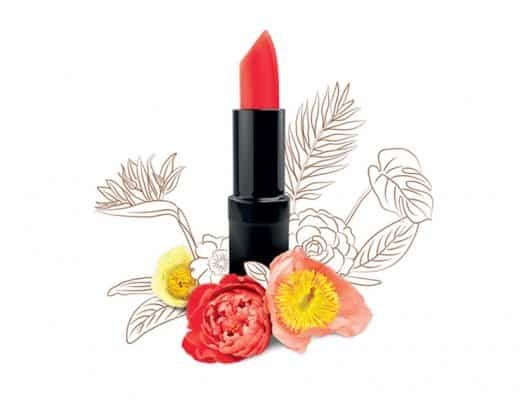 What products in your range are okay for vegans and cruelty-free beauty buffs to use? For MooGoo we use milk protein and honey in some products, but all the remaining ingredients are vegan. 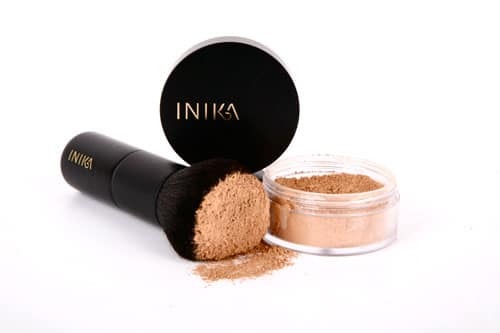 Our makeup range, Dusty Girls, doesn’t use honey or milk protein – as such they are vegan. What I am hoping becomes very popular, because we spent so much time developing it, is a toothpaste with a safe alternative to fluoride. 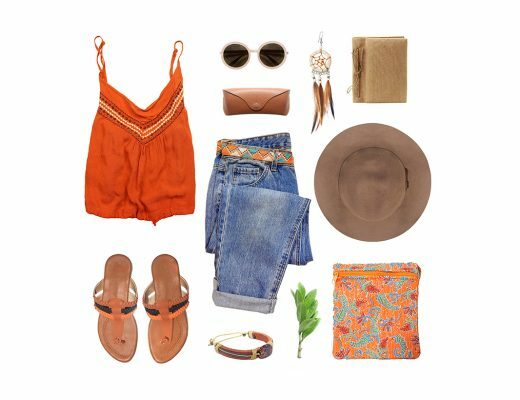 We are cruelty free but almost all Australian brands (except for those that export for retail sale in China) are cruelty free. In fact, animal testing is banned in Europe and soon will be in Australia too which is great. Our ingredients are edible and not too exotic so there is no need or reason for animal testing anyway. Many brands make a big thing of being “cruelty free” which implies most brands do test on animals, but that’s not the case. Almost all brands are “cruelty free”. I don’t know of any brand that tests on animals in Australia and very few overall do so I believe, except maybe the large multinationals. Animal testing is also banned in the EU. Brands that register their products for sale in China agree that their products may be tested on animals as part of their “safety policy”. For this reason we don’t export our products to China for sale in stores. People can still buy our products online if they live in China of course. You are committed to formulating natural products. Is the entire range 100% natural? Because there is no definition of “natural” that is impossible to answer. People have argued that petroleum derived ingredients are “natural” because they come from the ground. We don’t use petroleum derived ingredients, all are plant derived so that would be what most people describe as natural. Because skin care is not food, most ingredients that wash or moisturise have to be modified. We can’t just use soap bark as it doesn’t work well. For us it is more important that an ingredient is safe, edible and not an allergy trigger. Most poisons are natural derived. Many natural ingredients trigger allergies. We use hops. That is why our products usually aren’t totally white and also have a bit of a hoppy smell sometimes. But that’s a compromise we are prepared to make to stay safe. Congratulations on your launch into the New Zealand market. What prompted bringing the brand to NZ? Even though New Zealand is only across the ditch and lots of Kiwis have been buying MooGoo online for years, we haven’t had a huge presence in stores there until now. It was surprising a distributor hadn’t approached us earlier. When we were approached, we decided it was time to move ahead in NZ. It is incredible watching something we make on the Gold Coast loaded into a container to help people so far away. We primarily export to the United Kingdom and we are especially big in Ireland. At the moment we are only in eight stores in New Zealand but we expect that to change very soon. We would like to see New Zealand become our second Ireland – similar population, similar temperature and environment, leading to similar skin conditions, especially eczema and dryness. We believe we have products that can help certain people experiencing such skin conditions. To convince everyone to stop buying chemical filled toothpastes and sunscreens and switch to MooGoo instead.